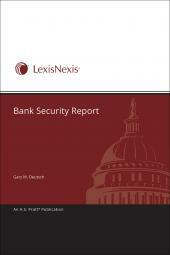 Financial institutions are continually bombarded with new security-related risks as well as changing regulations. 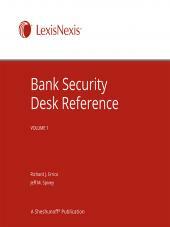 The new Fourth Edition of the Bank Security Desk Reference, which is updated annually, is currently the only published work of reference available to banks and credit unions. It's an invaluable resource for all those charged with the responsibility of building a security program at new financial institutions as well those responsible for consolidating multiple security programs in the wake of a merger/acquisition. Nothing remains stagnant in the banking world. New rules and regulations relative to physical security, cyber threats, the Bank Secrecy Act, and money-laundering are constantly changing. 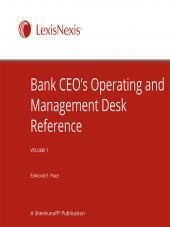 It is incumbent on Bank Compliance Officers, Security Directors, and Auditors to stay abreast of these legal revisions and design new policies and procedures for all staff to ensure compliance, avoid penalties, and prevent losses. 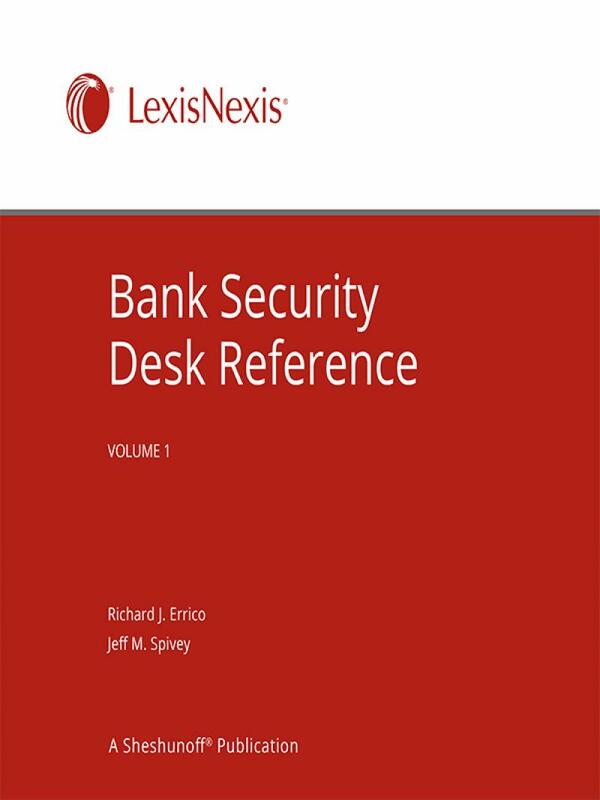 Bank Security Desk Reference is a comprehensive, easy-to-use resource guide for financial institutions of all sizes, and will help those charged with the security function to stay abreast of emerging crime trends that target banks, credit unions, and savings banks. The BSDR identifies today's new risks and provides an array of practical, viable solutions to mitigate those risks at the least cost. 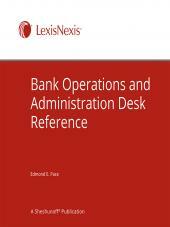 With over 900 pages of authoritative security-related guidance, the BDSR offers twenty-two chapters contained in four sections: laws and regulations, risks both traditional and electronic, best practices to mitigate the risks, and investigative techniques and requirements for reporting suspicious and criminal activities. 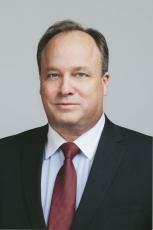 Jeff M. Spivey, CRISC, CPP, PSP, is a career security professional and President of Security Risk Management, Inc. (SRM), a security consultancy providing a unique perspective of Security's role in business and Enterprise Risk Management. He is also Vice President of RiskIQ, a leading edge Cybersecurity Risk Intelligence firm discovering and monitoring enterprise risk "outside the firewall" . An immediate past International Vice President of ISACA's Board of Directors, Mr. Spivey currently serves on ISACA’'s Governance Advisory Council, advising the Board on corporate governance practices by which ISACA/ITGI conducts business. Mr. Spivey managed various business operations for NCNB (now Bank of America), including senior security management of the multi-state banking system. He was past International President and Chairman of ASIS International and is currently a member of the U.S. State Department's Overseas Security Advisory Council (OSAC), member of the U.S. Justice Dept. 's Judicial Security Advisory Council and founding member of the Cloud Security Alliance.